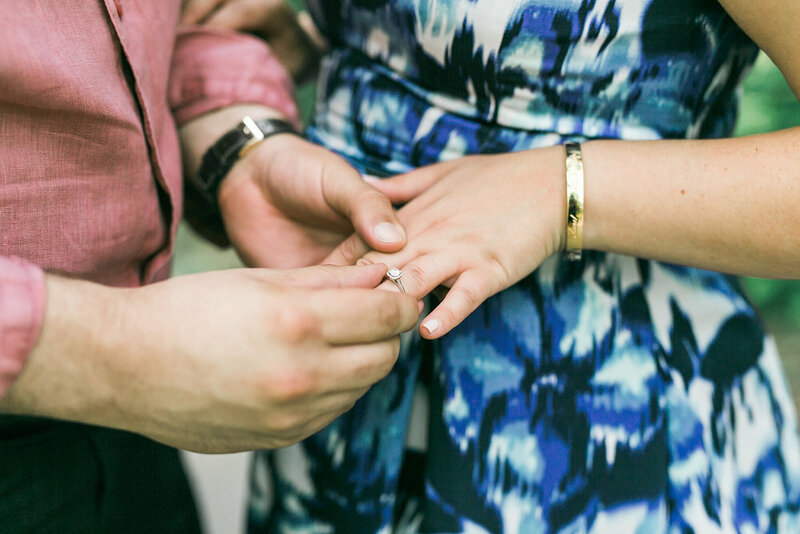 As sweet onlookers of all things romantic and inspirational, we captured the uniquely creative wedding proposal story of Stephanie and Carlo this past summer. 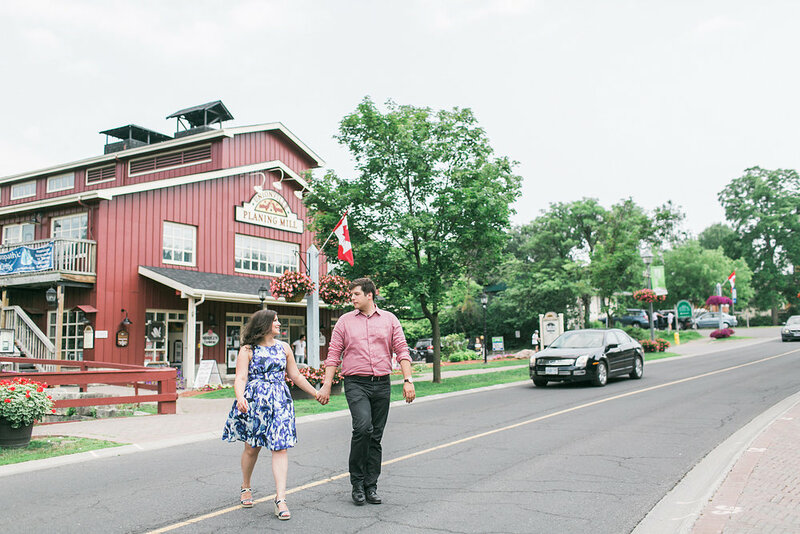 A scenic stroll down the historic village of Unionville makes for an elegant summer adventure with a variety of tale-telling historical settlement and architecture nestled in this charming destination. 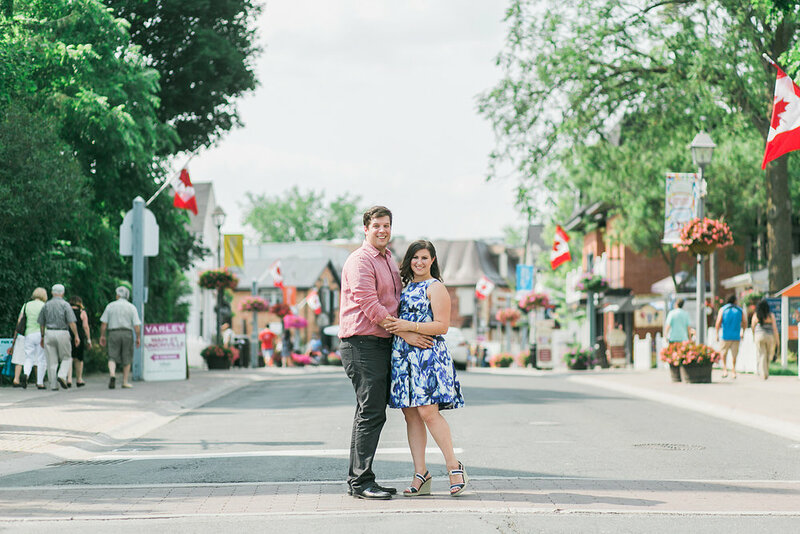 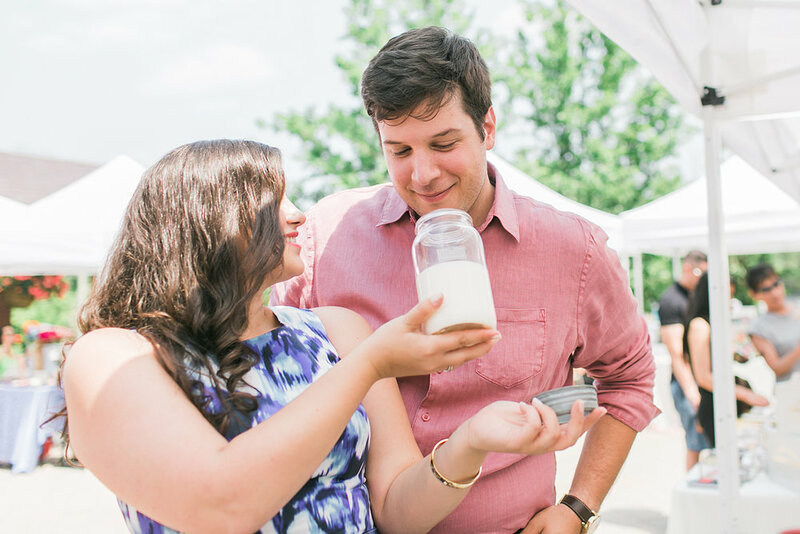 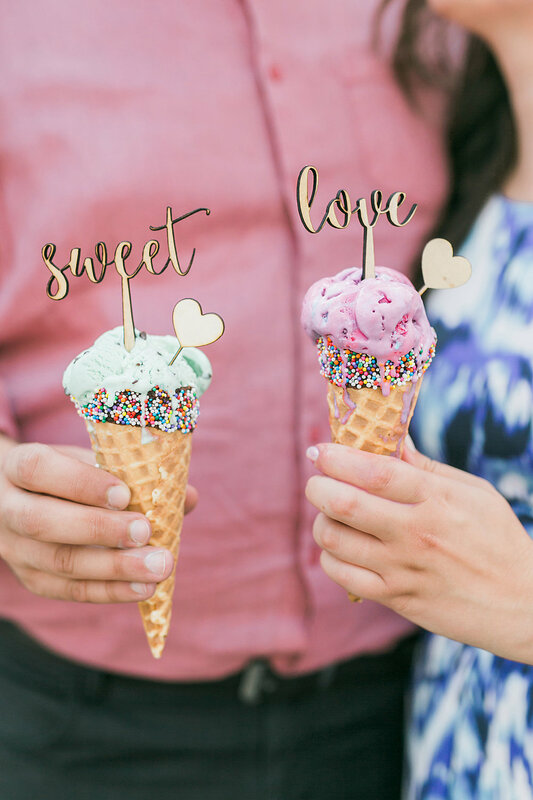 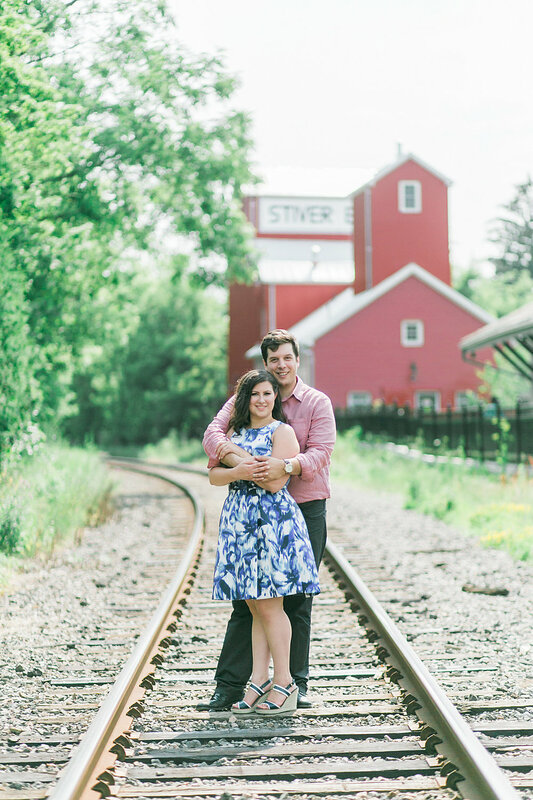 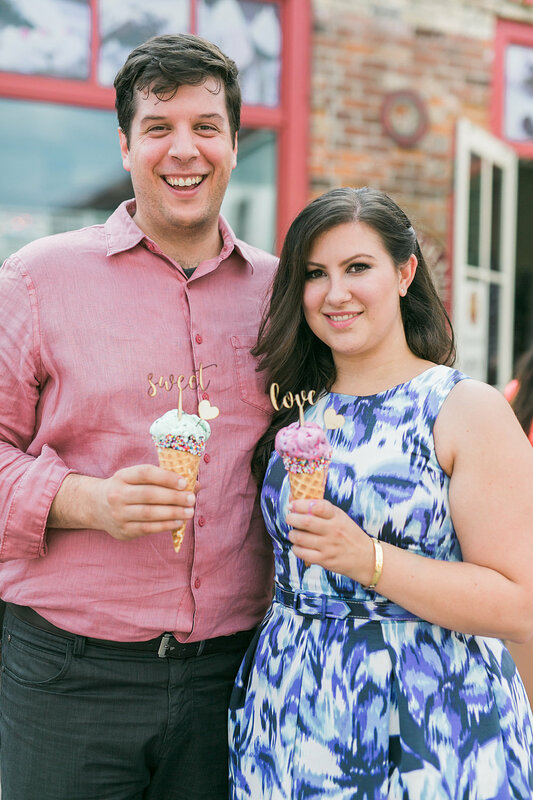 Stopping by the Old Fire Hall for a little "sweet love", the day's events ensured a visit to Blossom and Bloom, a creative market that idealizes the perfect summer getaway for the couple. 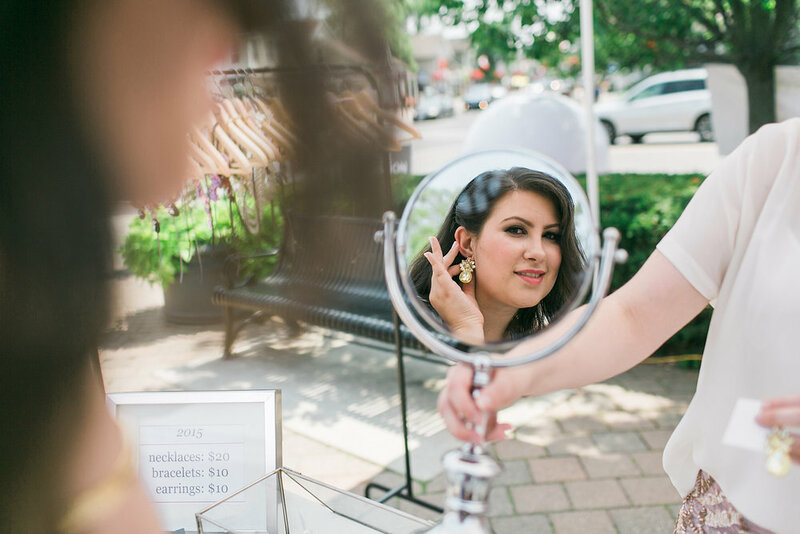 Stephanie - a Toronto artist - thoroughly enjoyed the en plein air bazaar that delicately unites local handmade artisans, crafters and urban floral designers together in a single event. 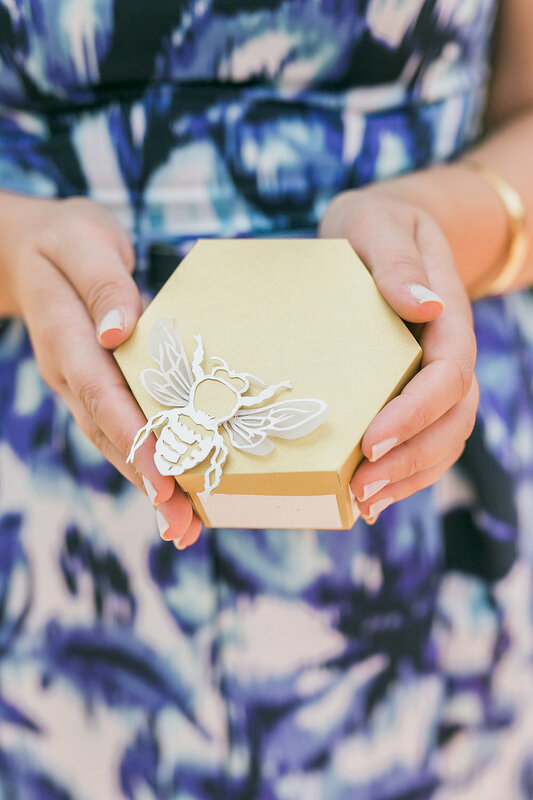 There is no irony that this elegant summer market would offer a one-stop shop for a unique selection of wedding and celebratory inspiration for the soon bride-to-be. 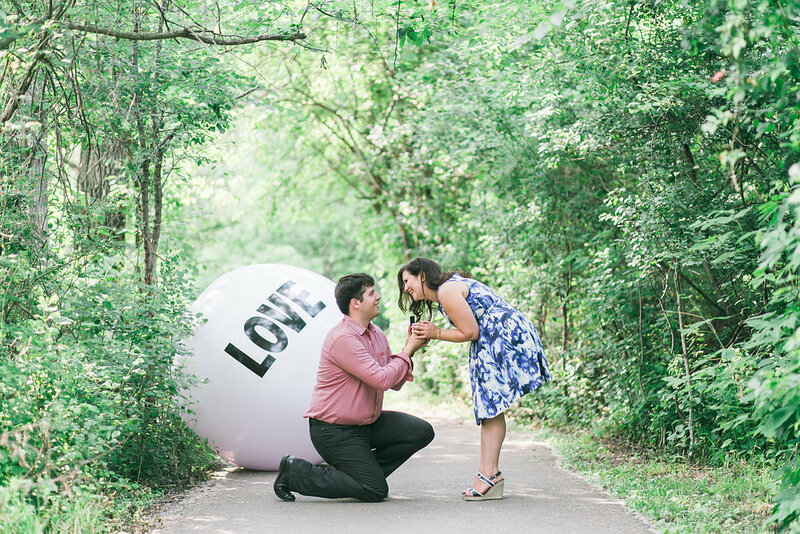 Venturing into the scenic walking trails, Carlo orchestrates a surprise appearance of the Big Love Ball - a celebrated Canadian art creation - setting the tone for the important moment.